Free unlimited drinks on board "The Spirit of Malta" including wine, beer, minerals and water. You depart from the Jeep Safari terminal at approximately 08.30hrs. Your action packed day starts by heading to the Gozo Ferry. 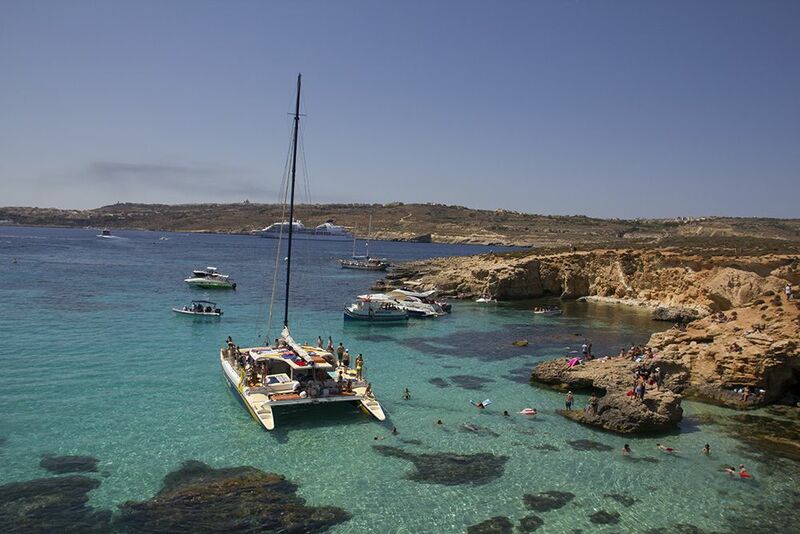 Upon arrival, you begin to discover the magical Island of Gozo, better known as the legendary Island of Calypso.